Putting the right internet marketing strategies in motion can be tricky. You need to be assured you are reaching the right people and then you are engaging and converting internet users into customers who fall in love with your brand. 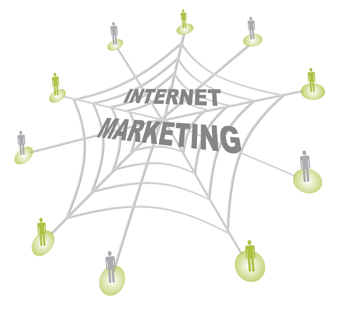 One of the best ways to give your business a boost is to get involved with internet marketing. Everything is available online for potential customers to search and learn about on the internet, and more and more people are using the internet to help them make major decisions in their life and with their purchases. Having a website is just the beginning. If you’re not driving traffic to your website then you’re not taking full advantage of the opportunities available on the internet. 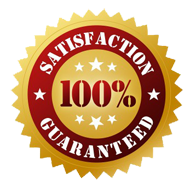 It makes your website more like a trophy or just another thing you can list on your business card. So many people have these brochure websites that are not always bringing you new business and strategically working to promote your business.